Like all TrueFoam EPS products, TrueWall is certified to meet industry quality standards. It is highly resistant to condensation and mildew, incapable of sagging or slumping once installed and environmentally friendly. 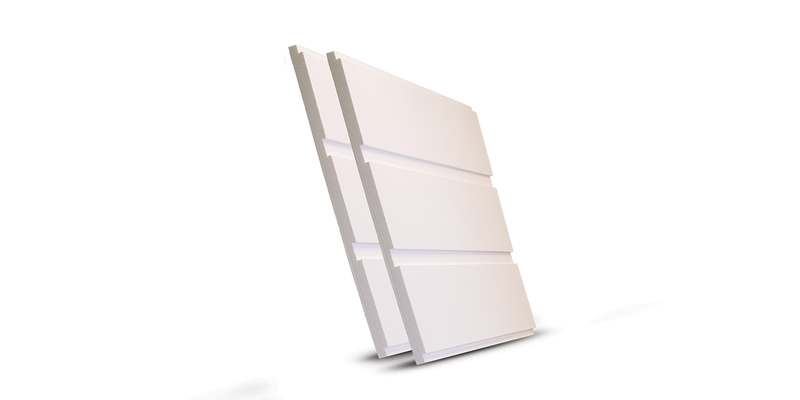 The outer face of each TrueWall panel is grooved to accept 1" x 3" wood strapping. This eliminates any requirement for studding. Since the strapping does not directly contact the basement wall, thermal bridging is avoided. The strapping serves to fasten the TrueWall sheets to the basement wall and provides a frame for attaching finish paneling or wallboard. Installing TrueWall is straightforward. It is easily cut to fit around windows, door openings and electrical outlets. The most specialized tool required is a hammer drill with 5/32" masonry bits, used to pre-drill through the strapping and into the concrete wall. Concrete nails driven into the pre-drilled holes permanently anchor the TrueWall sheets. Other types of mechanical fasteners can also be used. Finishing the job is now just a matter of stapling a vapour barrier over the TrueWall and applying the desired finish material. TrueWall can also be used to insulate concrete basement floors. 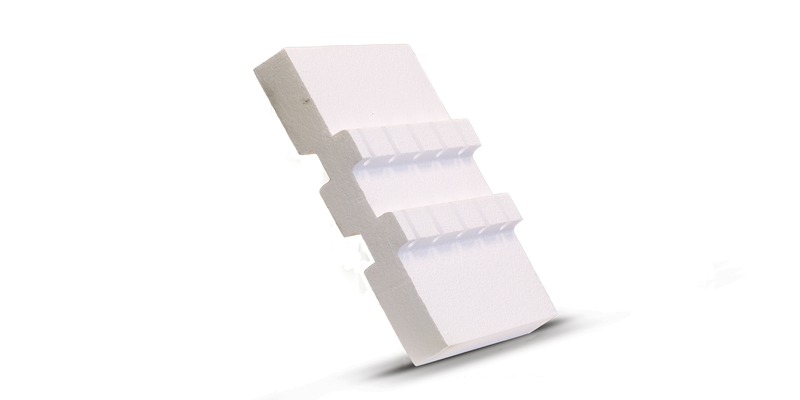 Installed over a polyethylene moisture stop, the TrueWall system provides a convenient surface for attaching plywood flooring. 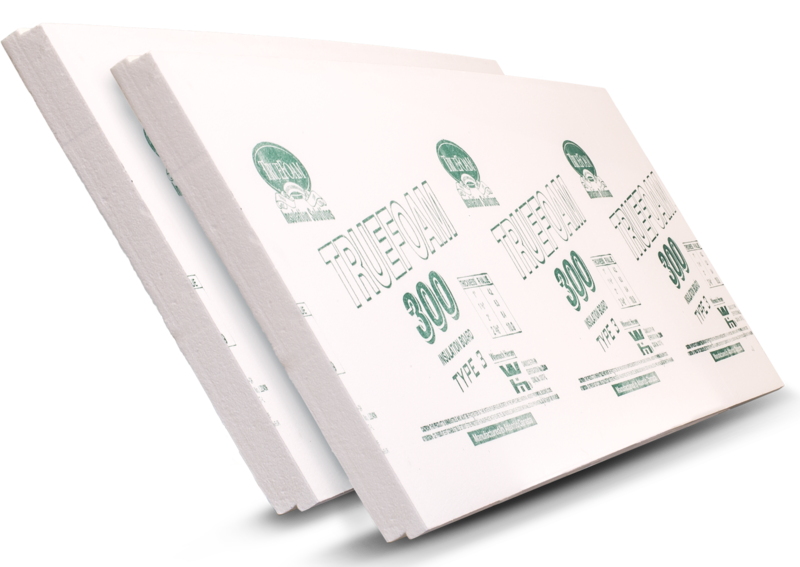 TrueWall is part of an integrated system of TrueFoam insulation products designed for cost effectiveness, durability and versatility. TrueFoam insulation products can substantially reduce heating costs while protecting the integrity and long-term comfort of your home.